A NEW programme of house building is set to be launched by Redditch Borough Council – with the emphasis on two bedroom bungalows in a bid to free up family homes to ease the waiting list. The aim is to build 67 new homes – 40 of them bungalows – at ten sites dotted around the town paid for by £12.5million in funding. It forms part of a housing growth programme first agreed in January 2017 under the previous Labour administration and now being pushed through by the current Conservative one. It will be the first time the authority has built council homes since the 1990s – Labour had built theirs in collaboration with Redditch Co-operative Homes – and work is now underway to appoint a development agent. The bungalows will have an upstairs bedroom in a dormer configuration to lessen their footprint and it is hoped these will help persuade people living in larger council homes to move, freeing houses for those on the waiting list with families. 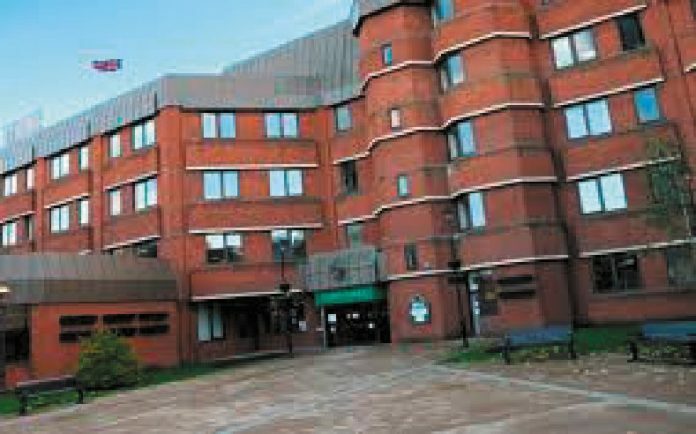 The authority is suffering from a one per cent reduction in council house rents pushed through by the Government which is on course to cost the borough millions of pounds in lost revenue. Building more homes is seen as one way to address this deficit. Coun Bill Hartnett (Lab, Church Hill) pointed out the policy was a continuation of Labour’s and the money being spent was cash saved by the previous administration for housing purposes. The homes will be let at affordable rent level – equivalent to 80 per cent of market rent and will need to be rubber stamped at full council. The homes will be sited in Loxley Close, Edgeworth Close and Heronfield Close in Church Hill, Auxerre Avenue and Fladbury Close in Woodrow, Clifton Close in Matchborough, Sandygate Close in Webheath and Hawthorn Road community centre and Cherry Tree Walk/Foxlydiate Crescent in Batchley.